AT&T is donating $10,000 to Opening Nights at Florida State University to help provide enhanced cultural arts programming for Leon County high school students. With AT&T’s support, Opening Nights is bringing artists from two different continents to Tallahassee as part of its “Opening Nights in Class” initiative. Singer-songwriter Graeme James of New Zealand will perform for local high school students in October and the Grammy-winning Soweto Gospel Choir from South Africa will perform in December. James was a finalist for the New Zealand Music Awards’ 2017 Folk Album of the Year and has developed an international following. The Soweto Gospel Choir will perform a special program celebrating Nelson Mandela’s 100th birthday, singing in six of South Africa’s 11 official languages. The purpose of the “Opening Nights in Class” initiative is to educate, illuminate and inspire by providing educational and engaging cultural activities for students and the community. Opening Nights’ series of educational programs offer unique experiences through school performances, master classes and workshops with world-renowned performers at no charge to participants. 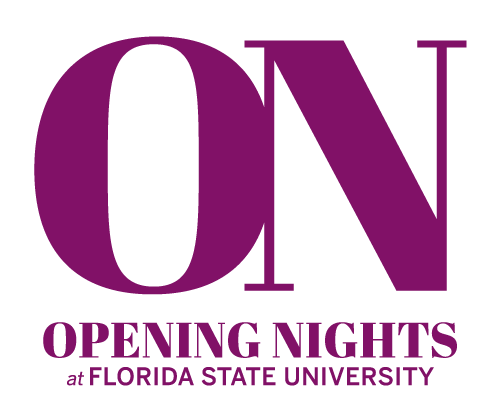 Opening Nights at Florida State University is the university’s official performing arts presenter, bringing world-class talent to campus and the capital region. The organization’s mission is to provide its campus, local and global communities with educational and entertaining experiences and to make Tallahassee a destination for meaningful artistic and cultural activities. For more information, visit openingnights.fsu.edu.